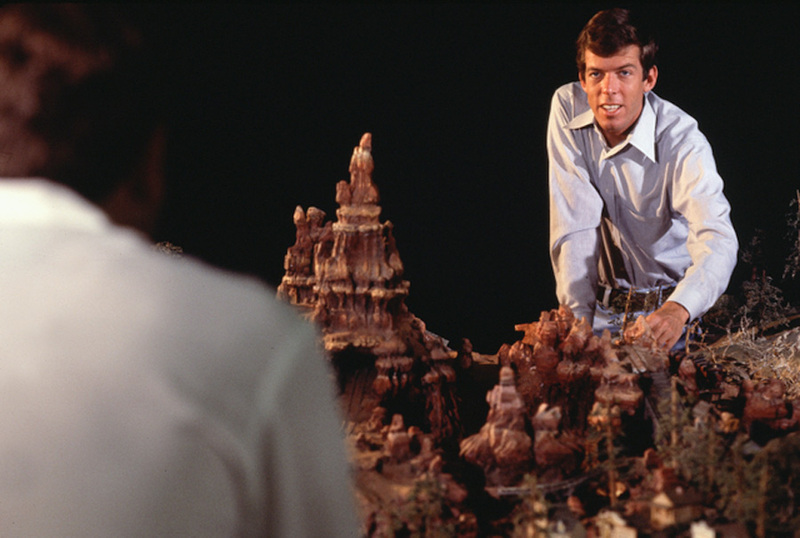 We’re probably going to hear a lot about Tony Baxter today, as he begins to scale back his day-to-day involvement with Disney. He started his career at Disneyland selling popcorn and scooping ice cream and worked his way up to ride operator when he signed on to the crew of Submarine Voyage. He worked there for 5 years. All the best to Tony and thank you for everything….. This entry was posted in Disney World, Disneyland and tagged Disneyland, Magic Kingdom, The Walt Disney Company, Tony Baxter Resignation. Bookmark the permalink. Are you connected with the Walt Disney Corporation and/or the Imagineering Department yourself? Wonderful still! Disney fanaticism should never die, lol!